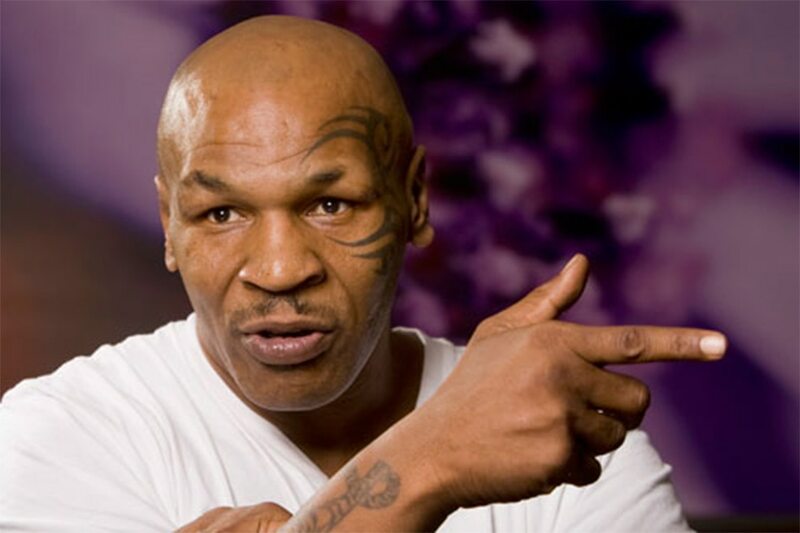 Former undisputed heavyweight champion Mike Tyson has decided to become a businessman by opening a marijuana ranch in California. According to a report posted by The Blast, Tyson and his partners broke ground on a plot for a cannabis resort in a remote Mojave Desert town about a 110 miles from Los Angeles. The recreational use of marijuana has become legal in California as of January 1, and Tyson wanted a piece of the action. In a video taken during the ground breaking, California City Mayor Jennifer Wood thanked Tyson and his partners for the undertaking. She said the industry will not only provide medical marijuana to people in need, but also provide revenue, jobs and income for residents.